An effective trademark is highly effective in distinguishing between similar goods that are brought forward by different companies. Our team of legal experts ensures that the interests of the clients are well protected and maintained. Our company assists and supports the clients every step of the way to ensure that the clients feel secure. A trademark is a visual symbol or an insignia is the form of letters or symbols that associates a particular product with its specific manufacturer or producer. 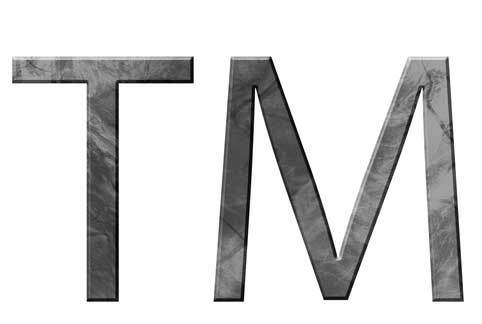 It protects the user of the trademark regarding the goods. The Trademark Act registers the trademark with the Registrar.